Our client wanted to share their appreciation for a great year with retailers but had only a week to do so. 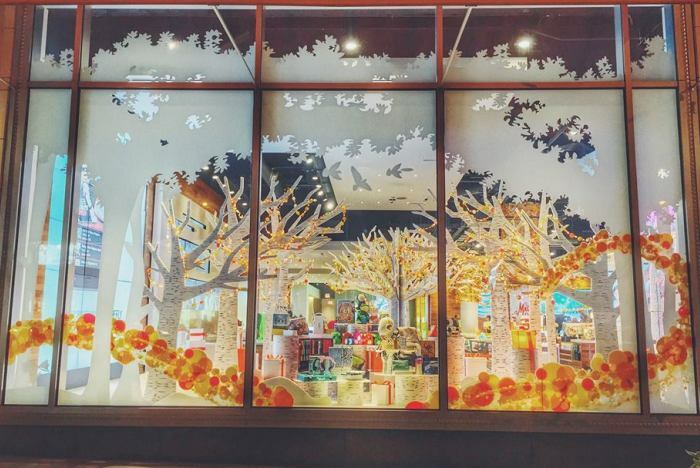 Elevate Brand Marketing sprang to action using our creativity and flexible resources to deliver a solution pleasing the client and spreading the holiday spirit. 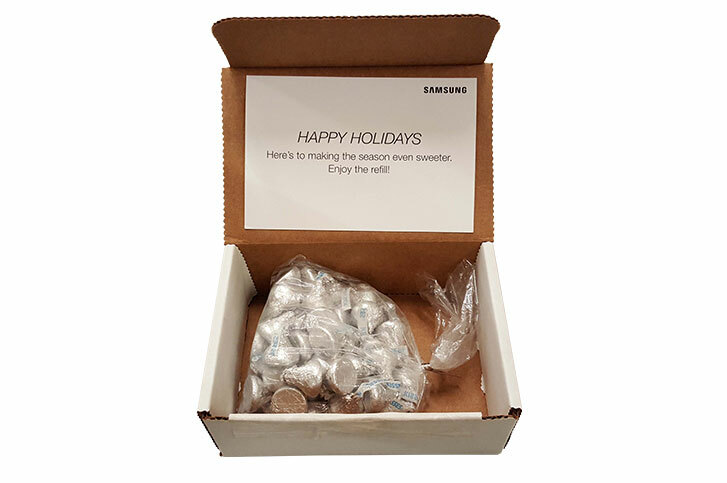 Samsung sent Holiday appreciation packages – featuring a candy dispenser and a tasty selection of M&Ms – to the managers at 1,500 AT&T stores. These packages were enthusiastically received so Samsung wanted to replicate the goodwill the following year. Unfortunately the client’s other priorities – like launching new phones and tablets – caused them to forget about this project until there was only 1 week to get it done. Samsung contacted Elevate with the request to deliver an appropriately sized gift bag of Hershey’s Kisses (in silver, not Christmas colors) with a “thank you” note in a gift box to more than 1,500 AT&T stores within a week. Based on the size of the candy jar, Elevate calculated the appropriate size of the gift bag and determined a total need of 6,000 pounds of Hershey’s Kisses. Naturally we called the Hershey’s folks directly in Pennsylvania – only to be told 6,000 pounds would require 4-6 weeks to produce and deliver! 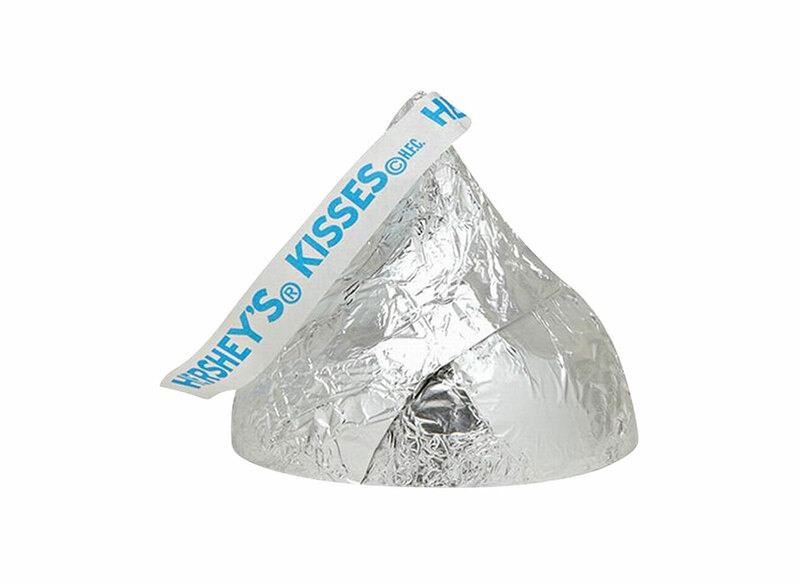 Finally inspiration hit – Hershey’s Kisses are sold in large packages in club stores. 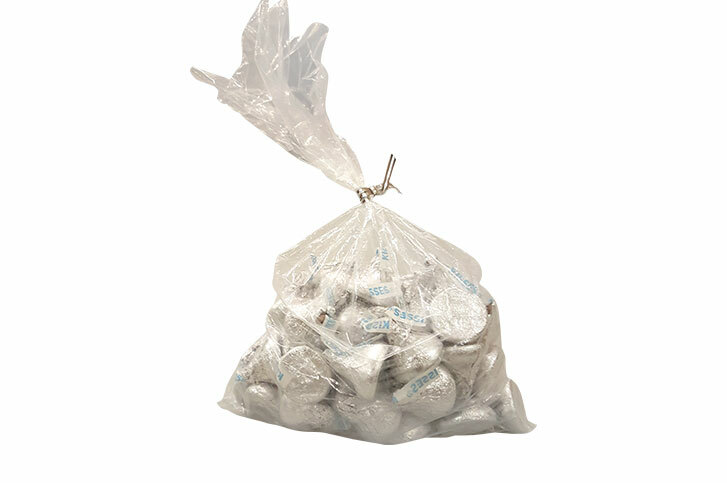 So we “only” needed 1,720 of the 3 ½ pound bags. Our team then called every single Sam’s club in a 50 mile radius and gained agreement to buy their entire inventories (we were very popular with Sam’s Club managers!). 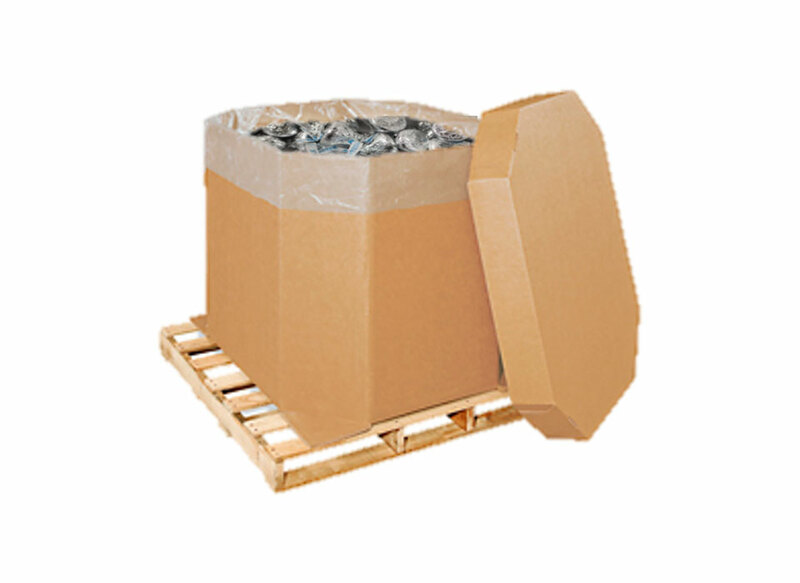 We dispatched both management and warehouse staff immediately and started bringing the product in. Meanwhile we ordered poly bags, twist ties and boxes for 1,500 shipments and started printing the gift cards. Our warehouse team was building boxes before we received the first Hershey’s Kiss in house. As the Kisses arrived, our team weighed 12-ounce portions, bagged and tied them and started building the kits. Our shipping manager imported the distribution list, sorted by distance so we could save the client shipping costs and had all of the labels printed to start shipping immediately. 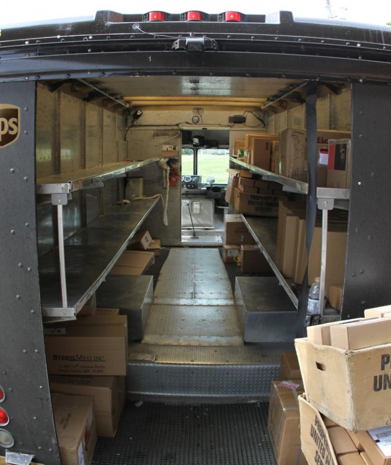 We also communicated with our UPS driver to gain incremental pickups (not to mention having him come later in the day) to insure kits left the day they were built. 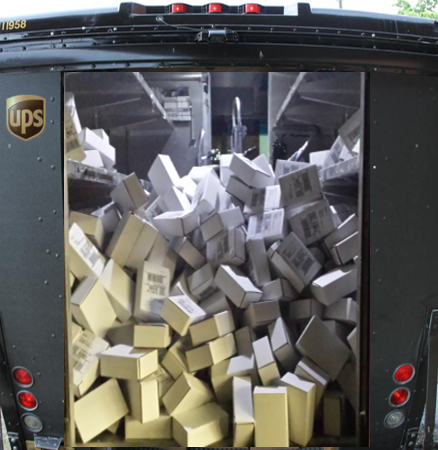 From first phone call to delivery of 1,500 holiday appreciation gift boxes across the country – 1 calendar week. Tremendously positive reception from the client’s retail representatives and holiday goodwill spread around the country. Saved the client from potential embarrassment. 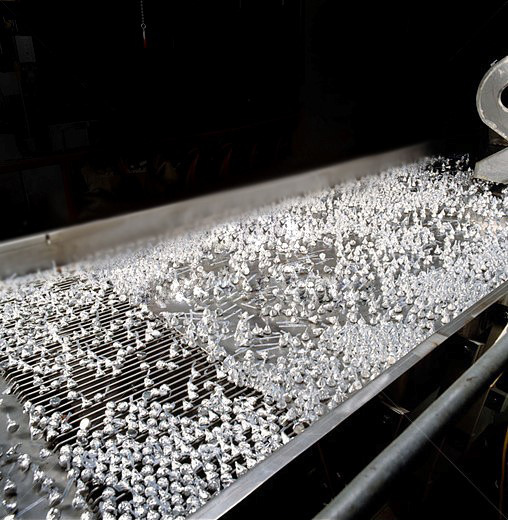 Pounds of Hershey’s Kisses in 1,720 packages obtained in 2 days. 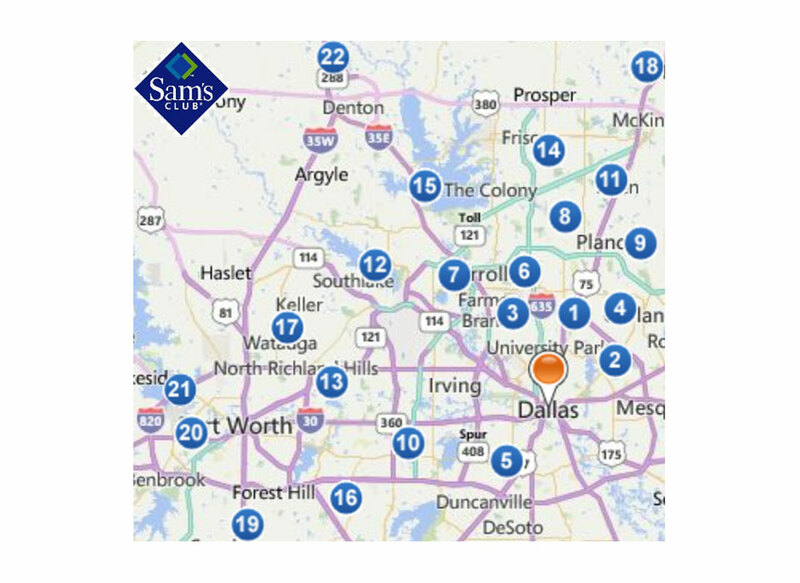 Miles driven to visit 22 Sam’s Clubs within the metropolitan area. Tremendously positive reception from the client’s retail representatives and holiday good will spread around the country.